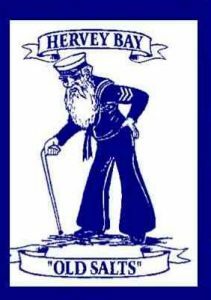 The Old Salts meet on the first Sunday of every month at the Hervey Bay RSL and members’ homes, alternatively. We are a non-profit organisation and funds raised are principally for the benefit of our members. We also gather monthly for social outings – a bus trip, lunch at a restaurant. Membership is open to members of any water-borne service, military or civilian, retired or serving, RAN, RN, RNZN & allied Navies, Army water-borne units, Water Police, Coastguard, professional fishermen and their respective partners. We also cater for social members, at the discretion of the Committee. Roger Widdowson on 0417 074 274.